Dasco Label has been in the business of labels, printers, scanners and dispensers since 1954 and we pride ourselves on only carrying the best brands in the industry. We are purposefully selective in the brands we partner with because we believe that our customers deserve to work with a company who doesn't just "sell" a product, but can support and stand behind hat product as well. Additionally, when you buy from Dasco you get the added benefit of an entire support team who is extremely knowledgeable in your label stock and hardware. Have a question? All you need to do is give us a call and we can help you set up your printer, test your label stock or troubleshoot an issue you are experiencing. 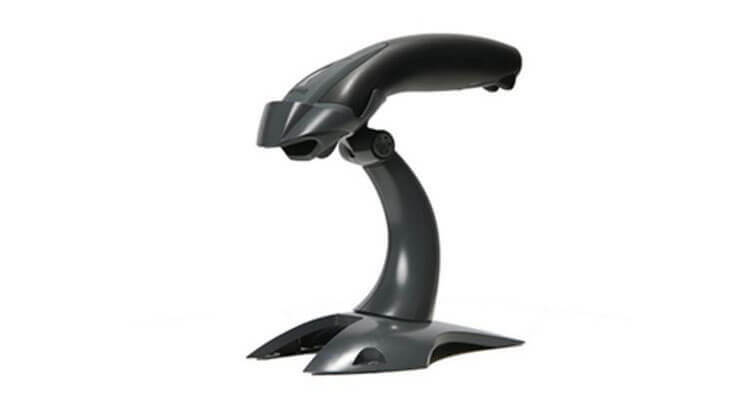 Dasco's extensive line of Zebra barcode scanners gives you smarter ways to track and manage your assets. 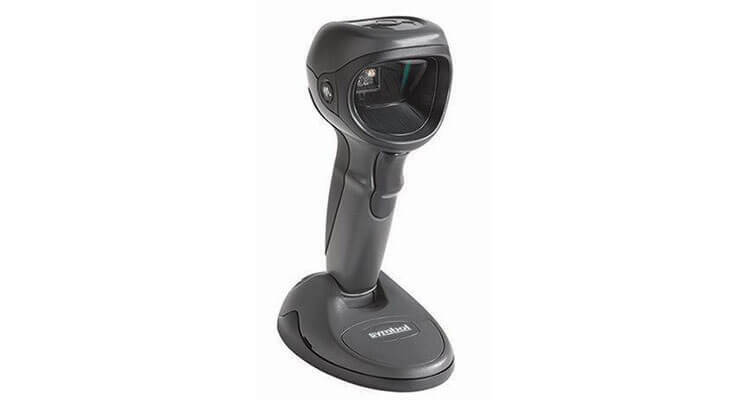 Code scanners can be programmed to suit many different comparative applications. 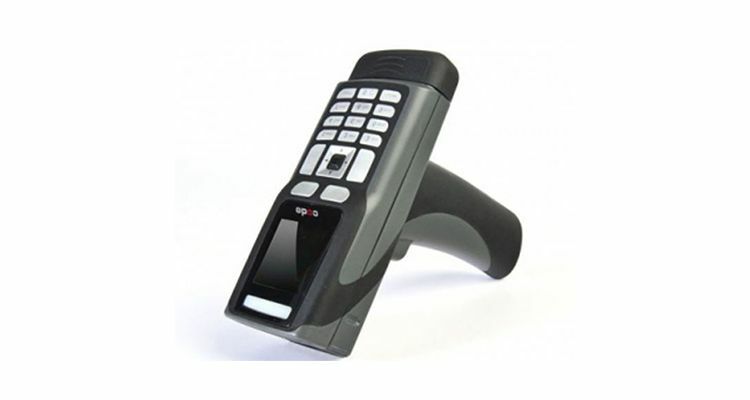 With both handled and palm units, you are sure to find the best fit for your needs.